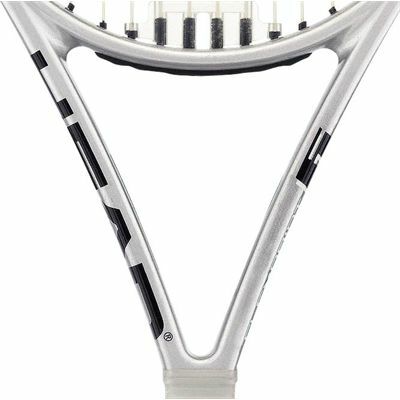 The Head Flexpoint 6 OS Tennis Racket, now with HEAD Flexpoint technology. 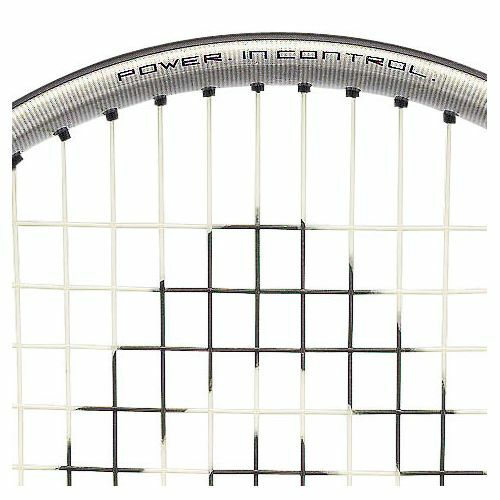 This oversize racket with its larger sweetspot gives solid feel and touch. 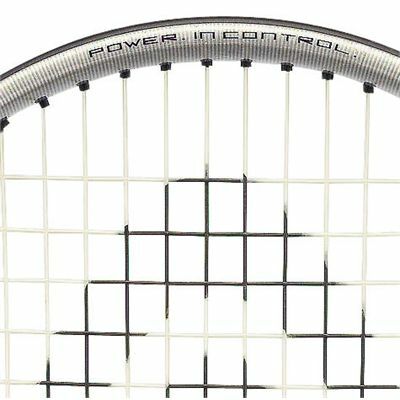 Consumers have long been asking for more control in a racket so HEAD has come up with the answer Flexpoint. Flexpoint is an exciting new technology that places two precisely engineered control holes in specific parts of the the racket's head. 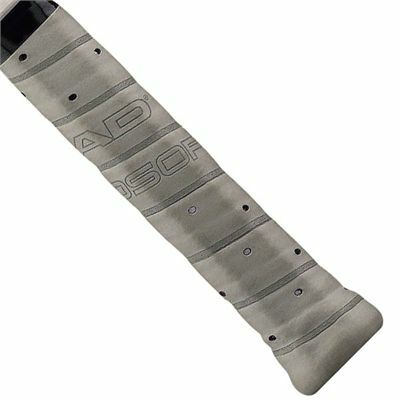 The result is unparalleled control with no loss of power. for submitting product review about Head Flexpoint 6 OS - Tennis Racket.